Customers of Macquarie Park Centre complete surveys rating our services, cleanliness, professionalism and many other attributes. 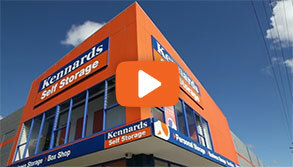 Opened in 2014, our Macquarie Park centre showcases all the latest innovations and customer service features that Kennards Self Storage offer. Located between Wateloo and Talavera Road and only moments from the popular Macquarie Shopping Centre, our Macquarie Park centre provides easy and convenient access for people in Ryde, North Ryde, West Pymble and Epping areas. 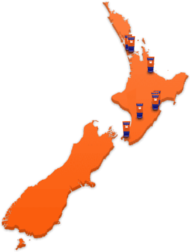 Each storage space is individually alarmed and access is available 24 hours a day - this means you get optimum security with anytime access. Our retail store has a "Size It" room to help you choose your space, and we offer a comprehensive range of boxes and moving supplies. 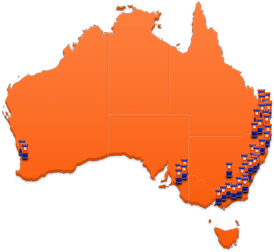 Why choose Kennards Self Storage at Macquarie Park? We all know moving or running a business is difficult. We believe in making life so easy for individuals and for commercial businesses. The perfect place to leave your personal belongings while you have a student break. Be that travel, going home, or just so you can move off campus. Wrap It In Secrecy This Christmas! Looking for a place to store your gifts leading up to Christmas, hide the presents from little eyes and fingers? 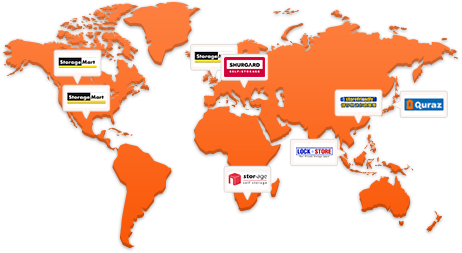 Kennards Self Storage Macquarie Park has easy access for residential and business customers of all sizes, 24 hour, 7 days a week. Our new building is home to 475 new units. There is a size to suit everyone; university students, people moving overseas, customer’s in-between homes right through to our businesses customers.